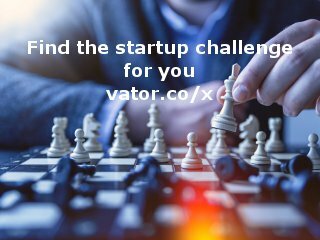 Finalist at one of the largest startup contests promoted by the Brazilian government. UCLA Venture competition promoted by the UCLA Engineering Institute for Technology Advancement. 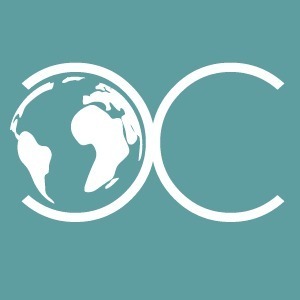 Venture competition promoted by LA entrepreneurs. 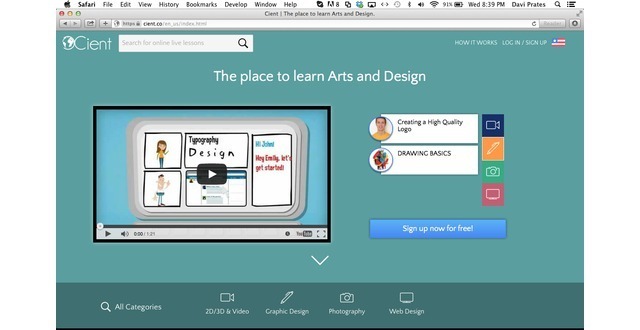 Cient.co is an online live learning marketplace focused on teaching arts and design to users. 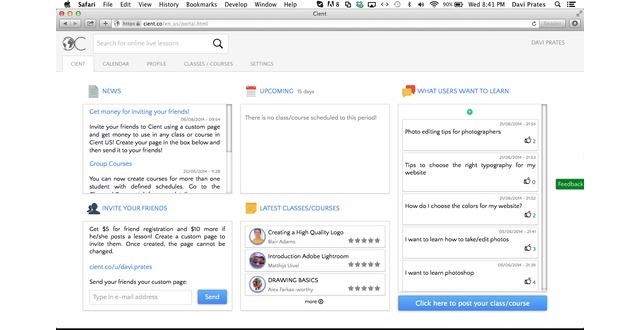 Customers use Cient to explore their creative side by booking online live lessons with designers. 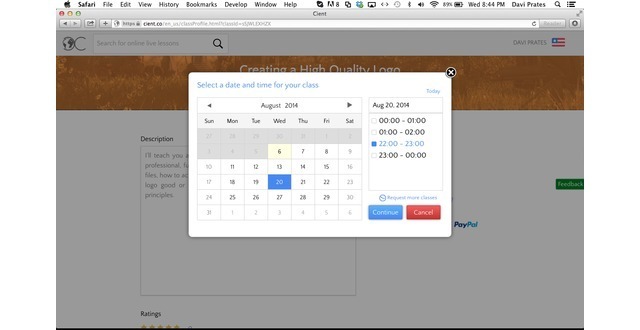 After each class is purchased, designers and users get together on our web conference platform and the learning process starts. 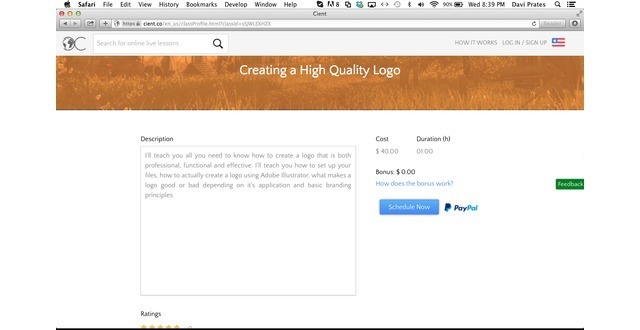 Basically, customers use Cient to explore their creative side by booking online live lessons with designers. After each class is purchased, designers and users get together on our web conference platform and the learning process starts. Our business model includes charging a service fee for the transactions that occur through the platform. Cient is fully operating and recently started generating revenue. Co-Founder and CXO of Cient. Strong design and development background. Former engineer at Accenture and CGI. Co-Founder and CTO of Cient. Strong front-end and back-end development for web applications. Former engineer at Accenture and CGI. Our business model includes providing designers with an extra source of income and exposure. Our revenue model includes charging a service fee of 15% for the transactions that occur through the platform. We offer a completely open platform that enables any designer to offer live online lessons through our web conference technology. For students, we provide a convenient and effective opportunity to explore their creativity by interacting with experts they choose, for a variety of prices and schedules. Virtual Platform: our web conference platform was designed for enhancing the learning process, not for comunication like the platforms used by our competitors. It allows group lessons, file sharing, chatting, drawing, and much more. Digital freedom: Unlike most competitors, cient.co is a platform that is completely run by users. Any person with an expertise in a specific area can register as a tutor, and the rating system will take care that users will be able to find the best tutors to satisfy their needs. Additionally, class prices will be totally controlled by tutors that will make their pricing decisions according to their expectations and the demand for the classes. Low cost: While most competitors are charging tutors with a 20-25% fee for each class given through their platforms, Cient’s cost structure allows us to charge only 15% of the value of each class. 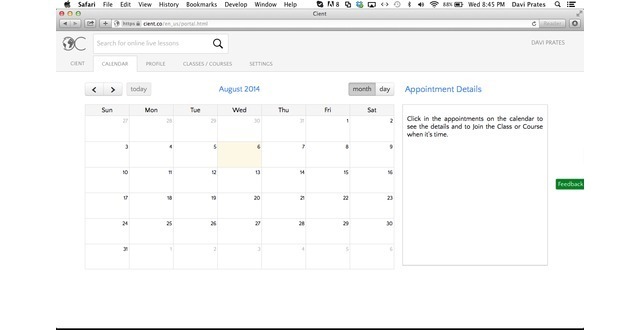 This is a consequence of the fact that instead of renting a virtual learning service (such as WebEx) the team developed the virtual platform by customizing a free open source virtual platform available online. Volunteer classes: Cient.co also provides tutors with the opportunity to give volunteer classes for the users. In exchange, those tutors will get twice as many credibility points for each class given. This feature makes it possible for ambitious and recently registered tutors to have a highly effective way to gain space and recognition in the platform. Additionally, this means that cient.co can also provide high-quality learning for people who need a tutor but can’t afford one. 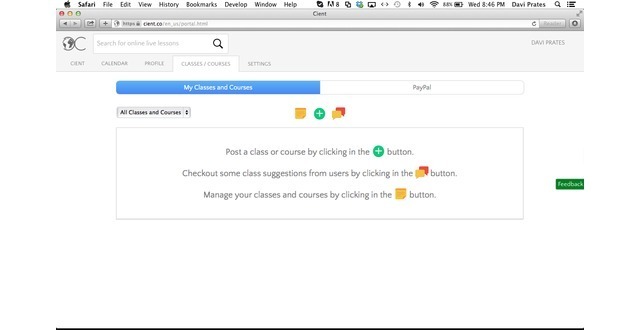 Interaction with tutors before users purchase classes: In order to assure that users will have a good experience with each class they buy, users are able to watch a 60 seconds video with a briefing of the class, posted by the tutor. Hernandez Britto – CEO (Chief Executive Officer) – Former management consultant specialized in the technology industry, Hernandez spend 4 years working for the multinationals Deloitte and Ernst & Young (EY), supporting technology companies designing and implementing their marketing and operations strategies, also pursuing new opportunities to monetize and increase revenue. 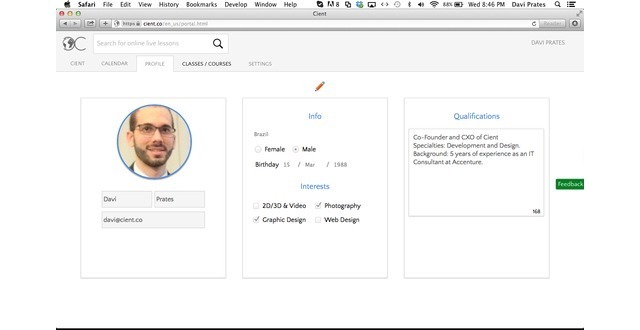 He also holds a two years finance specialization from Fundação Getúlio Vargas – one of the most respected educational institutions in Latin America, a Bachelors degree in Business Administration, and he is currently an MBA candidate at UCLA Anderson School of Management, focusing his studies in Entrepreneurship and Technology Management. Sávio Lucena – CTO – (Chief Technology Officer) – Tech minded professional, Sávio is specialist in software development formed by the multinationals Accenture and CGI, with 5 years of work experience at those companies. He holds a Bachelors in Electrical Engineering from Universidade Salvador, and a software development specialization run by Singularity University at FIAP – top institution in education and technology in Sao Paulo, Brazil. He is also experienced in developing smartphone applications for iOS and Android platforms, successfully launching applications such as iWasAt! – an iOS application focused in tracking user’s locations and highly well rated at the App Store. Davi Prates – CXO (Chief Experience Officer) – responsible for the strategy and implementation behind the user experience of Cient, Davi has been working with web desgin since he was 14 years old. His experience varies from designing mobile and web-based platforms, and creating numerous websites and smartphone applications. He holds an Electrical Engineering degree and a software development specialization from Universidade Salvador. Davi was also formed by the multinationals Accenture and CGI, with 5 years of work experience at those companies.